Every Public Sector organisation is challenged to do more with less: improve programme outcomes, optimise service delivery and strengthen security, safety and resilience, while at the same time reducing costs and maximising productivity. These are challenging times for the Public Sector. How does Trustmarque help Central and local Government? Our solutions support your technology driven objectives whilst also ensuring a secure and compliant IT infrastructure. Having delivered successful solutions to Public Sector clients, our market-leading industry experience will provide you with the highest levels of specialist services to achieve your goals. Trustmarque’s Public Sector team has decades of experience in the Public Sector and is recognised as an industry leader in the UK market. This strong market standing, combined with our technical expertise, places our team in an ideal position to deliver the highest levels of service and value to our central and local government customers. We are also recognised as Microsoft’s No.1 partner to the Public Sector. As a Crown Commercial Service supplier, we are recommended to deliver a range of IT products and services within the Technology Products Agreement 2 (named under Lots 1, 2, 3, and 6) including the provision of hardware, software licenses, associated advisory services, software support, software deployment and configuration. 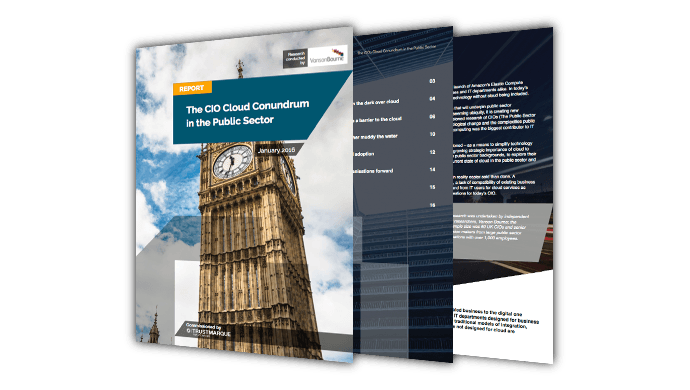 Trustmarque provides cloud-based services to public sector organisations across all Lots within the G Cloud framework, including Lot 1: Cloud Hosting, Lot 2: Cloud Software and Lot 3: Cloud Support. This makes us a trusted partner of choice for many public sector organisations.